My Brand. My LifeStyle. My Community. My Best Life! 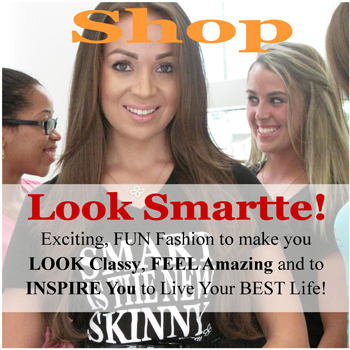 Who is the Smartte Woman? The Smartte Icon represents a young, confident woman that is passionate about Living Her BEST Life, making a difference in her community and becoming the BEST of Tomorrow’s Leaders TODAY! She is someone that is committed to a “Healthy” body image and regards fitness as a priority. She is among today’s elite leaders and knows that a great education is a key to success. She is focused on her passions, fun loving, optimistic and fashion forward. She IS an amazing Positive Role Model for those around her, she is SMARTTE! The RED represents having a Great Education. 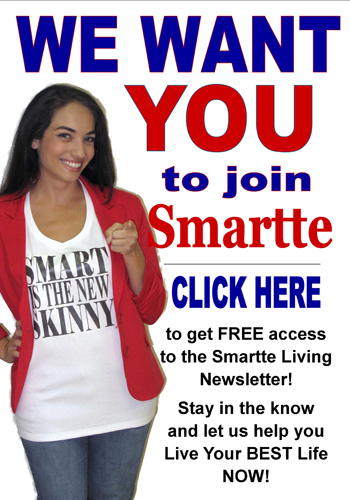 Click here to subscribe to the Smartte Community NOW and Live Your BEST Life! How to Make a Healthy Shave Scrub – MUST SEE! 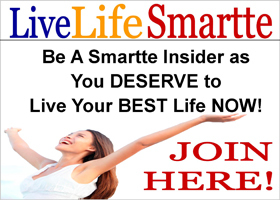 Secrets of Success Women You Need to Know! 6 Easy Habits for Great Health! How to Save $640 a Year With Your Food!